Ashtead Group plc AHT delivered a strong second quarter with a good performance across the Group. As a result, Group rental revenue increased 18% for the half year to the 31st October and underlying pre-tax profit by19%. Earnings per share rose by 38% in the second quarter and by 42% over the half year. 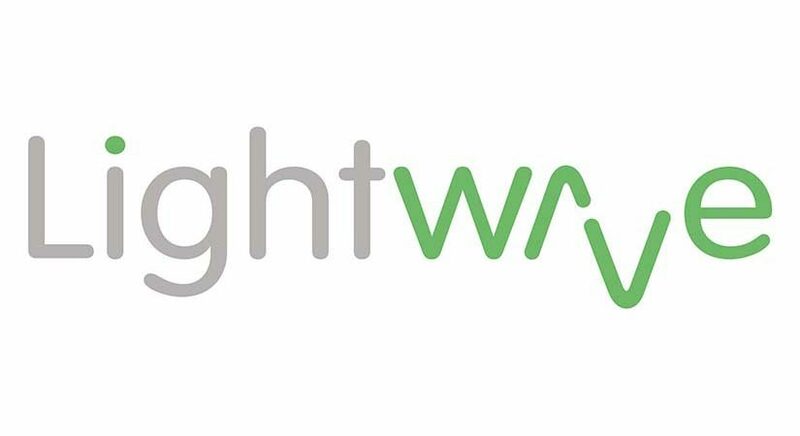 Accordingly the company expects that full year results will now be ahead of prior expectations.The interim dividend reflects the success of the first half with an increase of 18% from 5.5p to 6.5p per share. My Sale Group plc MYSL is very disappointed in its performance during this year’s peak trading period. Challenging conditions impacted the second quarter and as a result the board now believes that revenue and profits for the year to 30 June 2019 will be significantly below market expectations. Selective price increases have had to be reversed after adversely affecting both revenue and transaction volume. Higher levels of discounting and postage promotions had to be used in order to offset lower demand. In Q1 the business traded in line with expectation, but in Q2, the peak trading period, the ongoing disruption caused by legislative changes in Australia was more acute than anticipated and gross profit was negatively impacted. 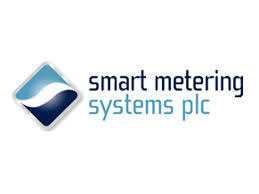 Zytronic plc ZYT Reported profit before tax for the year to the 31st September fell to £4.2 from £5.4m..in 2017 , as a result of reduced revenues, lower gross margins and litigation costs. An unchanged final dividend of 15.2p is proposed bringing total dividends for the year to 22.8p a rise of 20% year on year. Present revenues and trading are at similar levels to last year. Ocado OCDO The 26 weeks to the third of June was a transformational period for Ocado, claims the CEO but perhaps not the sort of transformation which every company would welcome. Group EBITDA fell by 13.9% and 2017’s first half profit before tax of £7.7m was transformed into a loss of £9m.for the current year. First half sales growth however was significantly ahead of the market at 11.7% and retail revenue growth of between 10% and 15% is expected for the current year. My Sale Group MYSL updates that the year to the 30th June produced another record performance with double digit revenue growth of 10% driving EBITDA growth. Results are expected to be at least in line with the top end of market expectations leading to a significant year-on-year increase in profitability. Softcat plc SCT expects that adjusted operating profit for the year to the 31st July will be materially ahead of prior expectations following an exceptionally good performance in the final quarter. Market conditions have been very favourable and growth against last year has accelerated. 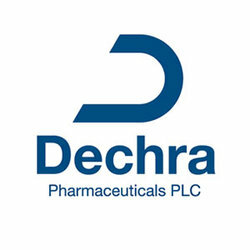 Dechra Pharmaceuticals DPH has delivered another year of strong revenue growth, with reported group revenue for the year to the 30th June showing an increase of 14% at constant exchange rates and 13% at actual rates. North America produced what is described as an excellent performance. Young & Co Brewery plc YNGA Trading in the current year has started well, with managed house sales for the first thirteen weeks up 8.8% in total and 5.2% on a like-for-like basis and the warm weather getting at least some of the credit. National Express NEX has continued to see a good trading performance across all its divisions in October and November. In both the US and Spain early Christmas trading has been strong and advanced sales are higher then last year. Two small acqisitions have been completed, one in he states with 204 buses and the second in Madrid with 73 buses, each of which is expected to provide a return of 15 – 20% in line with company policy. Elegant Hotels ELG had received an approach from Melia Hotels regarding a possible all cash offer for shares in Elegant but discussions have now been terminated and Melia will not be making any offer. Alliance Pharma APH has agreed to acquire from Tyra Tech for an initial consideration of £13m, the worldwide rights to Vamousse which is an innovative consumer healthcare brand. The acquisition will be immediately earnings enhancing. My Sale Group MYSL will announce at today’s AGM that the current year has started well, revenue growth has accelerated compared to last year, gross margins are increasing and costs are being kept under control. Plans fr the year are ambitious but underlying profitability is growing in line with management expectations. Palace Capital PCA is increasing its interim dividend for the 6 months to the 30th September, by 5.6%. The end September portfolio valuation showed a rise of 10.7%, profit before tax increased by 25.6% and adjusted earnings per share by 18.5%. Palace claims it has built a high quality portfolio, due to careful stock selection and is showing increasing growth both in income and in capital value. 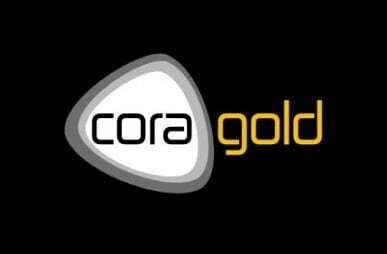 Cora Gold Limited CORA has commenced a six month drill pogramme at its Sanankora Gold discovery in southern Mali. The pogramme is expected to be completed during he second quarter of 2018.